For many of us, curling up with a good book is the perfect way to relax – and all the better if you’re enjoying a good glass of wine while you read. 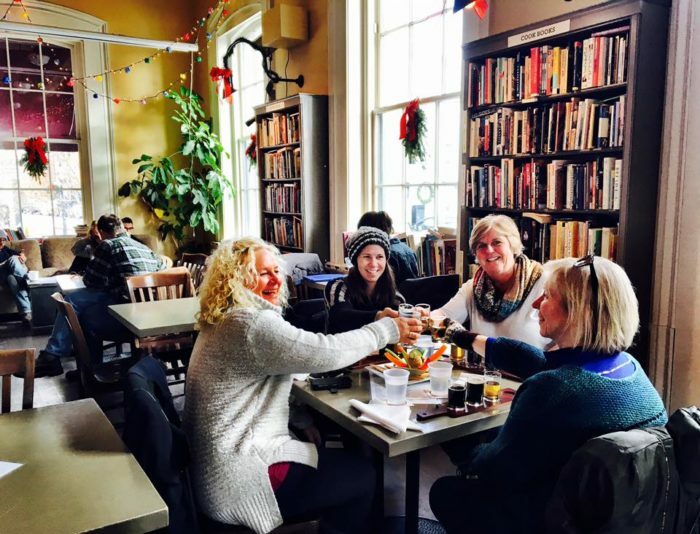 But if you think that this pleasure can only be found at home, you’re in for a happy surprise – there’s an incredible spot in Portsmouth that marries all of the best things about bookstores with all of the best things about bars. 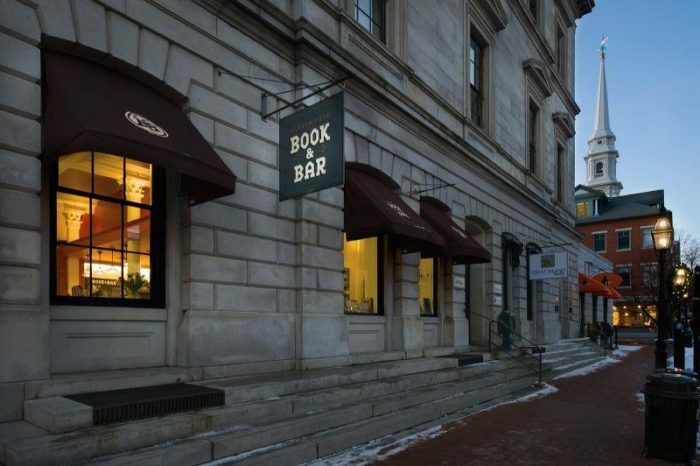 For a bookworm who enjoys a good drink now and then, there’s no better place to be. You’re sure to fall in love the moment you step inside! 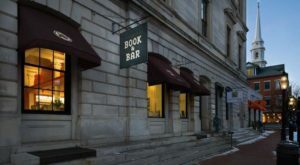 Portsmouth Book and Bar is located in the old Customs House, which was lovingly turned into a used bookstore/cafe by three booksellers and a chef. Step in and you'll be enchanted by the artful touches and the carefully selected books on the shelves. 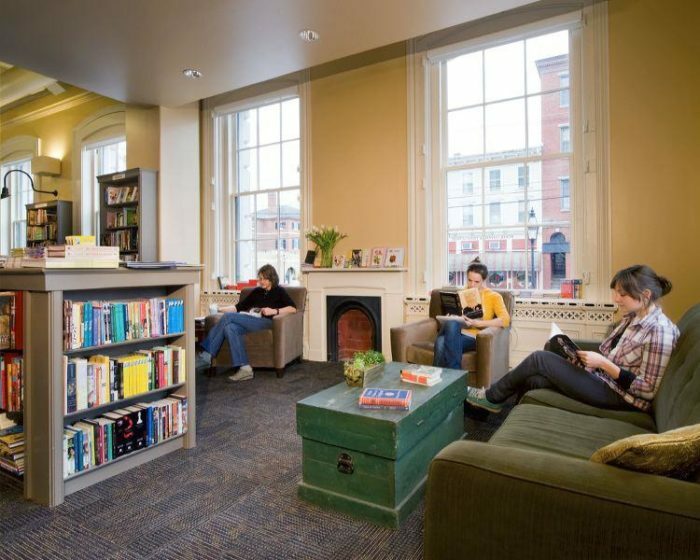 This isn't your typical mass-market chain bookstore – this is the place to find the next book that will speak to your soul. Want to chat about your new favorite read with you friends? 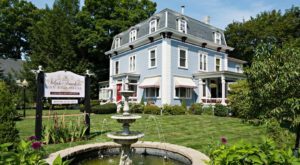 This is the perfect place to gather over a pint and have a literary conversation. 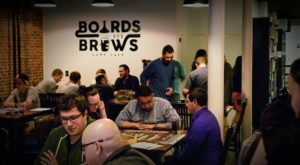 The store also hosts a number of book signings and related events, as well as live music performances. 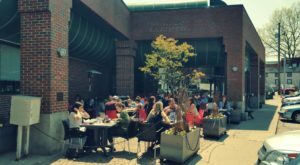 On those gorgeous summer days, you'll adore their patio too – it's one of the best spots in Portsmouth. 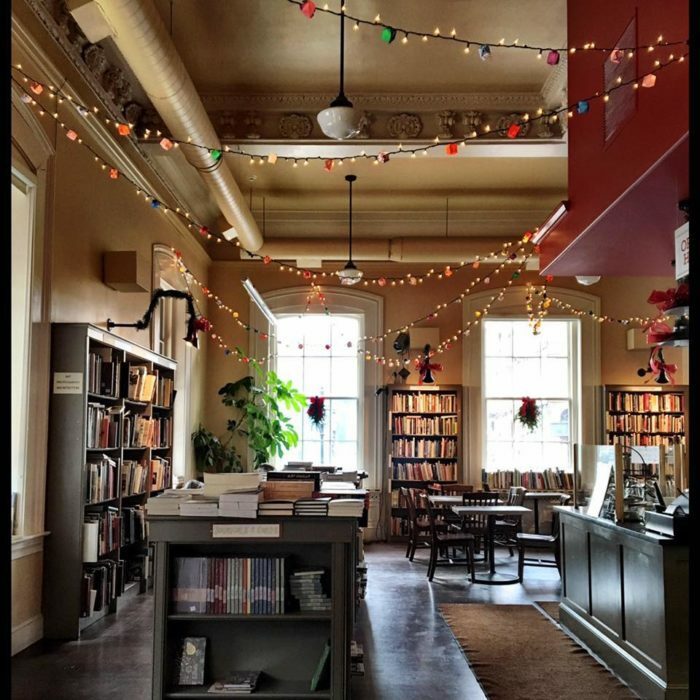 Perhaps most importantly of all, the store is filled with perfect places to curl up with your next read. 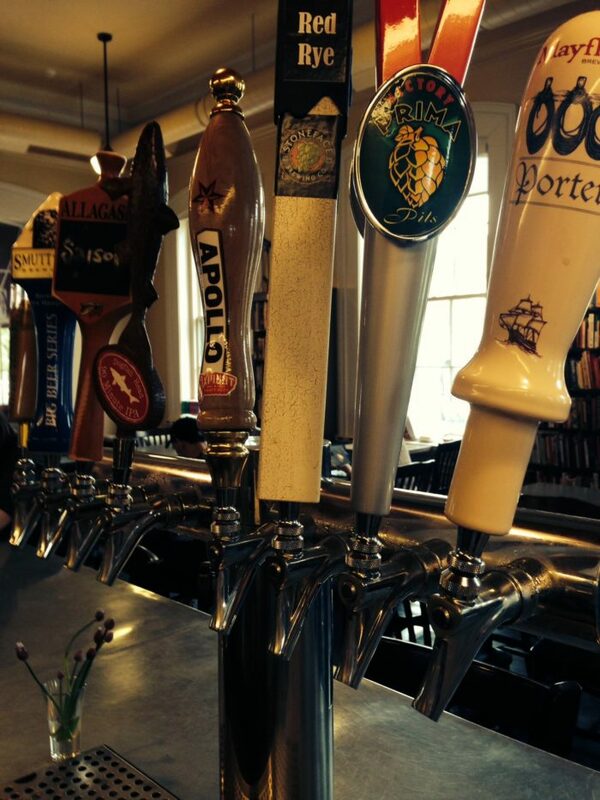 When you're ready for a drink, you'll find plenty of options. 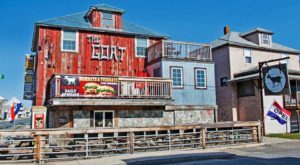 They always have a rotating selection of eight beers on draft, along with a wide variety of wine and canned and bottled beer. 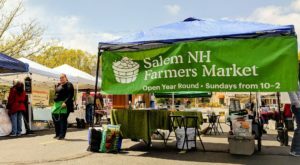 Of course, if you come earlier in the day or prefer a nonalcoholic beverage, there are plenty of tea and coffee choices as well. 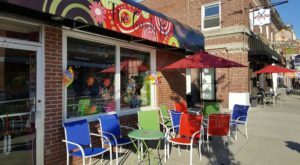 This spot also has great menu of sandwiches, bagels, pastries, and rotating nibbles that are perfect with a drink. 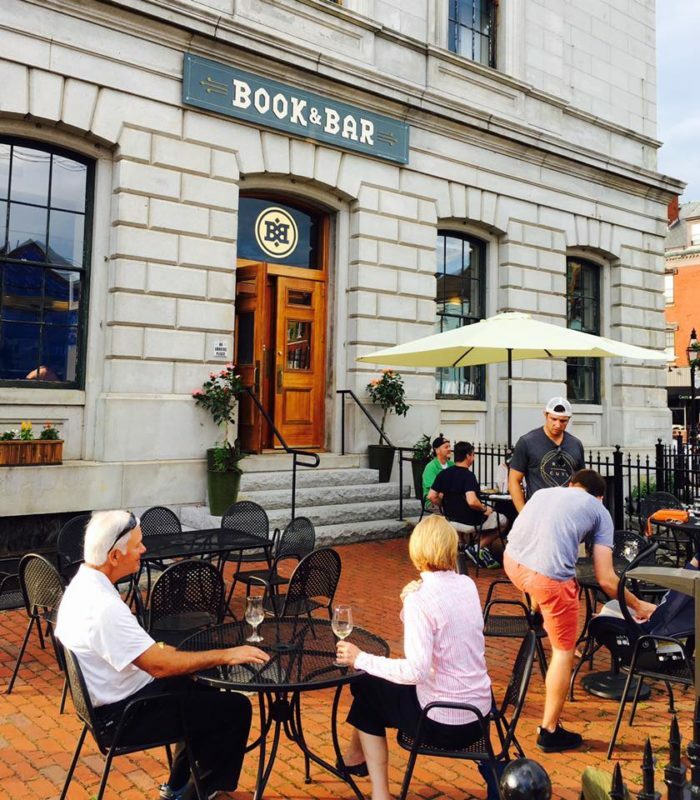 You can find Portsmouth Book and Bar at 40 Pleasant St, Portsmouth, New Hampshire. 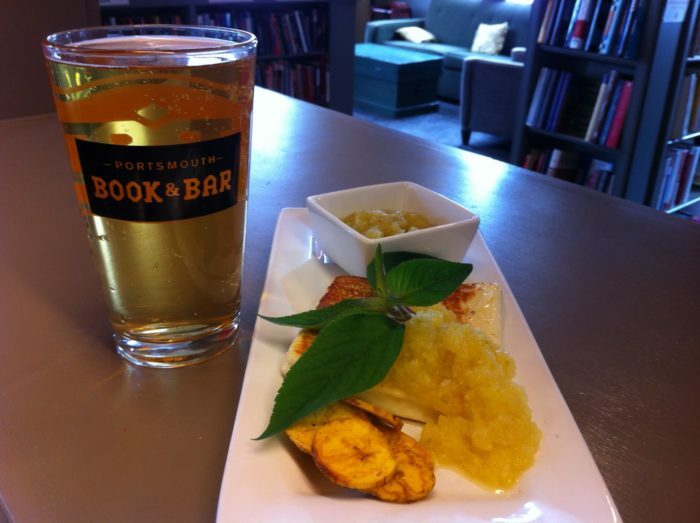 If you love the intersection of books, food, and drink, you’ll also love this library-themed restaurant!